Out of nowhere the name of this childhood game came whizzing through my mind. What a bizarre name for a game. All i can remember is the little colored thingamajigs. Squidger. say it with me: Squidger. 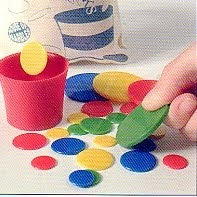 I think I’d rather say ‘Squidger’ five times fast than play tiddlywinks, but that’s just me. 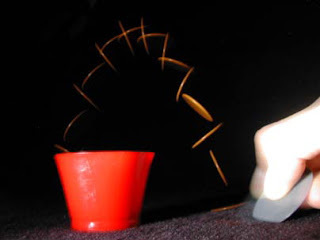 according the the North America Tiddlywinks Assocation (No lie!- Tiddlywinks.org)the 39th North American Pairs tiddlywinks championship was held in September. 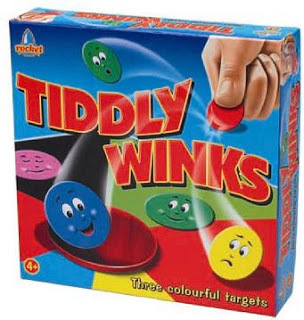 In fact, the World Teams championship brought the top eight winkers from the English Tiddlywinks Association and the top eight winkers from NATWA to town to compete. I wanna be one of the top winkers. 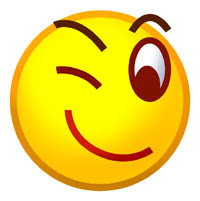 But my championship would be all about winking. You know, with your eye.